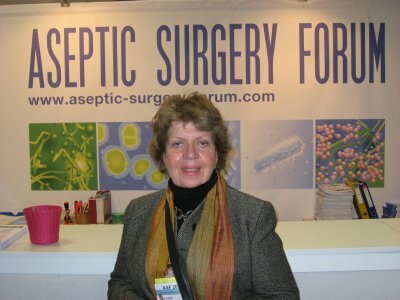 During her career, Dr. McGuckin served as a member of the faculty and staff at the University of Pennsylvania Medical School and at the Hospital of the University of Pennsylvania. 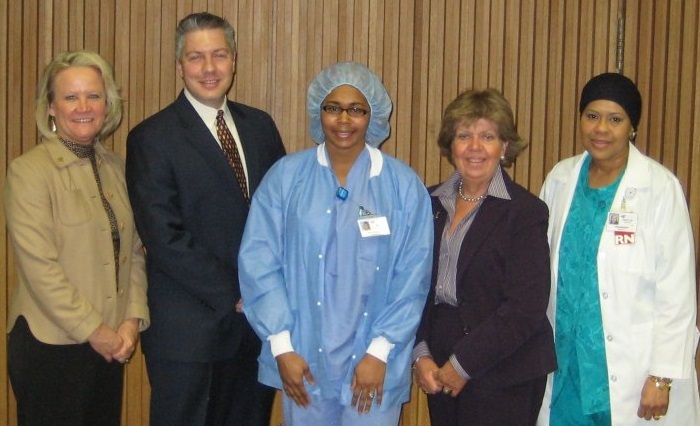 She also served as a Senior Scholar at the Jefferson Medical College, Thomas Jefferson University. Her expertise in microbiology, infection prevention, and health advocacy has taught a generation of healthcare workers and health advocates to partner with their patients to improve healthcare safety and quality. She is a Fellow of the Society for Healthcare Epidemiology in America. Her lectures and training sessions focus on showing healthcare teams how to implement proven, peer-reviewd methodology in patient empowerment by first empowering the healthcare worker. With the McGuckin Methods International team of distinguished faculty and expert practitioners, we instill a sense that you CAN and WILL make a difference. We'll help you strategize HOW. 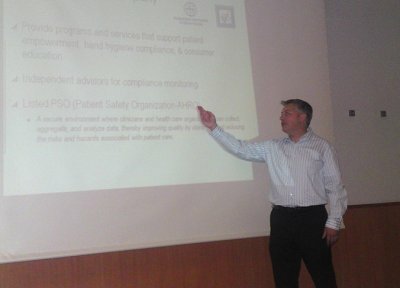 Invited speaking engagements at (above) St. Vincent Medical Center, Indianapolis, USA, (below left) Aseptic Surgery Forum, Paris, France, and (below right) Mr. Govednik leading Hand Hygiene Measurement Seminar, Budapest, Hungary.